Most local newspapers have an online edition that has ad space available. 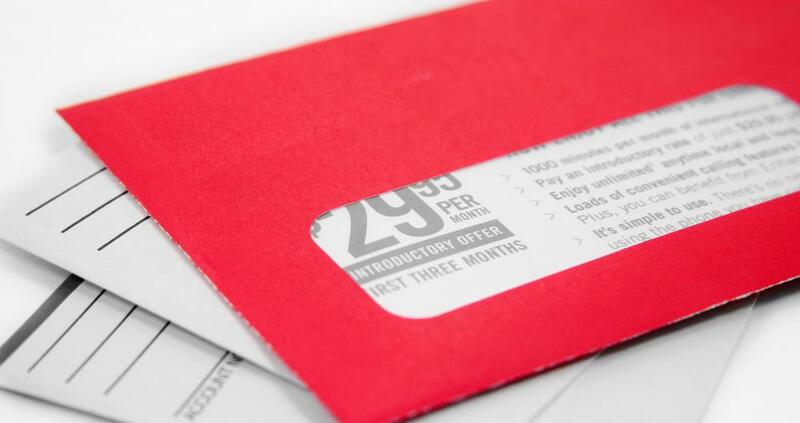 Direct mail inserts prevent businesses from having to buy envelopes and postage for a direct mail campaign. Car dealerships often advertise in local classifieds. A display is the most appealing form of local newspaper advertising, as it can be up to two pages in size. Local newspaper advertising offers several different options for business owners to get the word out about their products and services. The most common form is the display advertisement, which is often placed on news or editorial pages. Many businesses take advantage of direct mail advertisements that go out with Sunday papers or special editions. Some companies are better suited to use the classified section to place ads for consumers to find, such as cars or job advertisements. Newspapers will often print a special section that goes out for holidays and other events, and this is another means of reaching consumers. 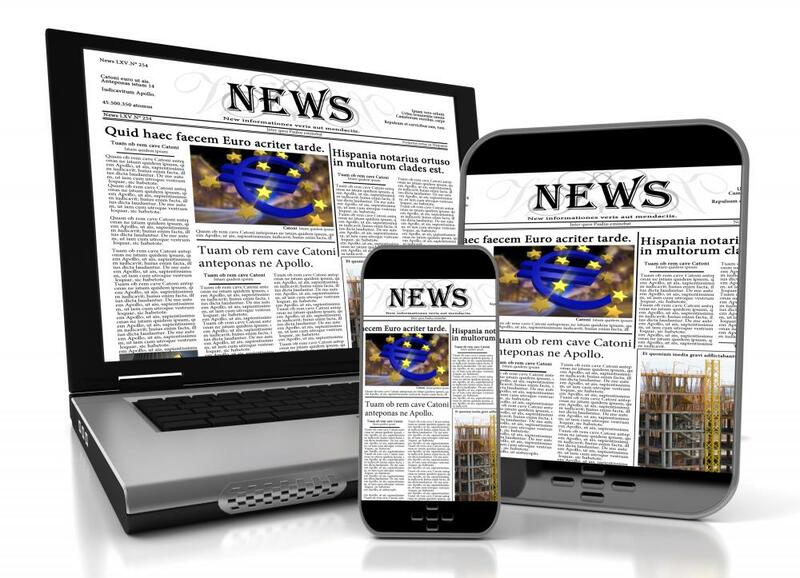 While most news outlets offer their content online, local newspaper advertising is still an effective method of marketing for some companies. A display is the most appealing form of local newspaper advertising for many business owners. Display ads can range from very small to one or two full pages in size. The price of the ad is often reflected by its size. As full-page ads tend to be expensive, many marketing experts say that businesses should opt for smaller displays that cost less and can be posted in every edition of the paper. Full-page ads are more commonly purchased by companies such as car dealerships that spend a lot of advertising dollars or for one-time events such as an election or holiday. 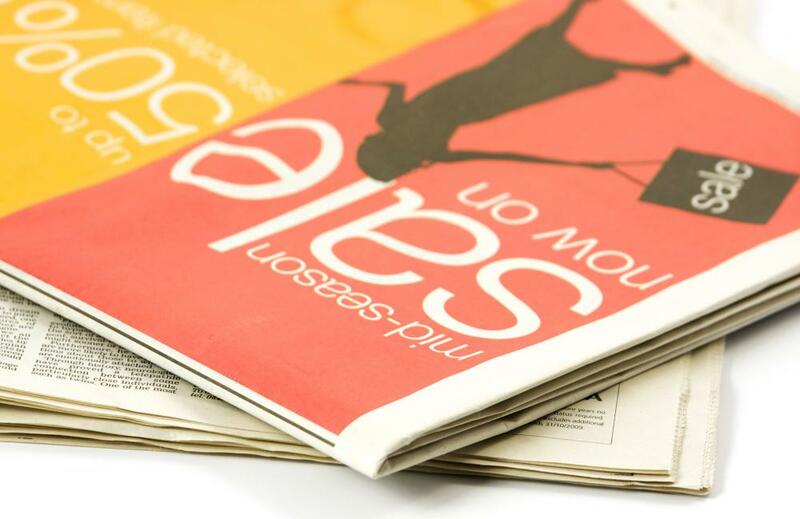 Direct mail inserts are a well-known type of local newspaper advertising. Sunday editions of local papers often have many pages of extra inserts, which contain ads for a multitude of companies. The same is true of special editions of newspapers, which go out around the time of holidays such as Christmas or Easter. The advertisements can contain information about sales or coupons for readers to clip and use in stores. Owing to the popularity of Sunday direct mail inserts, many newspapers will offer a Sunday-only subscription for readers. Another advantage of direct mail ads is that they’re often printed in full color. The classified section is another kind of local newspaper advertising that can be effective. These ads tend to be very short and are often text-only descriptions of a specific product or item for sale. 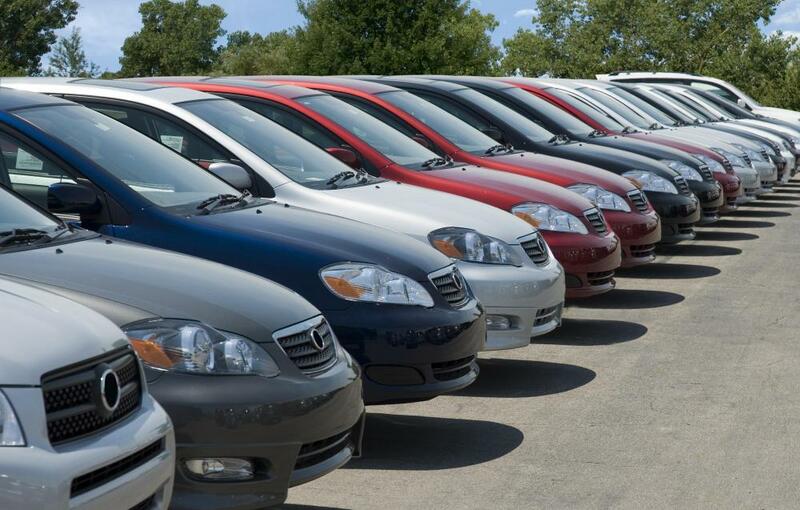 Car dealerships are an example of a business that’s well suited to advertising in the classifieds. They’ll list a description of many of their vehicles for sale, with a phone number to call for more information. Small businesses that can’t afford a larger advertising budget can also benefit from placing classified ads, because they’re more cost effective. The downside is that readers may be less likely to see the ad unless they specifically look in that section of the paper. What Are the Different Types of Local Online Advertising? What Are the Different Types of Print Advertising? 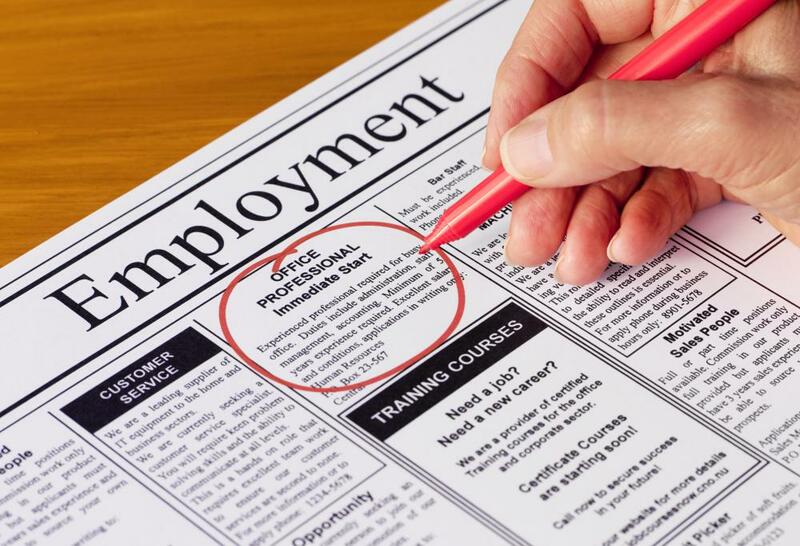 What Are the Different Types of Newspaper Advertising Jobs?